I have been using Vedantika Herbals product since long and found most of them working really fine for me. So as I got to know about their herbal shampoo, obviously I was excited to try it on me. 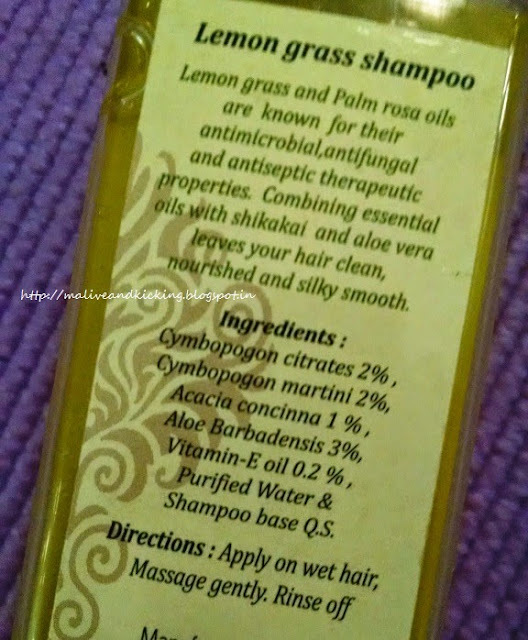 So after a few usages, here is the review for their Lemon Grass Shampoo. Vedantika Herbals Lemon Grass Shampoo is a very gentle on the hair and scalp. The active ingredient of the shampoo is lemongrass. The shampoo gently cleanses the hair without drying the scalp and hair shaft. Palm rosa and aloe vera soothe and heal the scalp. They deeply moisturizes the hair from the root to the tip. The shampoo restores the moisture of the hair and replenishes essential nutrients adding volume and health to the hair. It controls excess oil secretion and thus reducing itching and dandruff. The shampoo strengthens and nourishes the hair, reducing hair loss and breakage. Honey acts a natural conditioner making the hair soft, smooth and easily manageable. 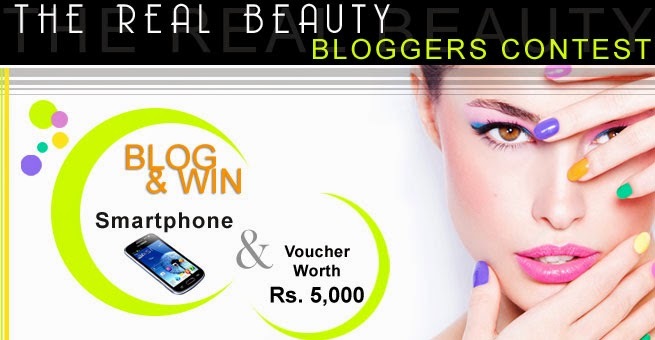 Regular use will make the hair soft, healthy and lustrous. 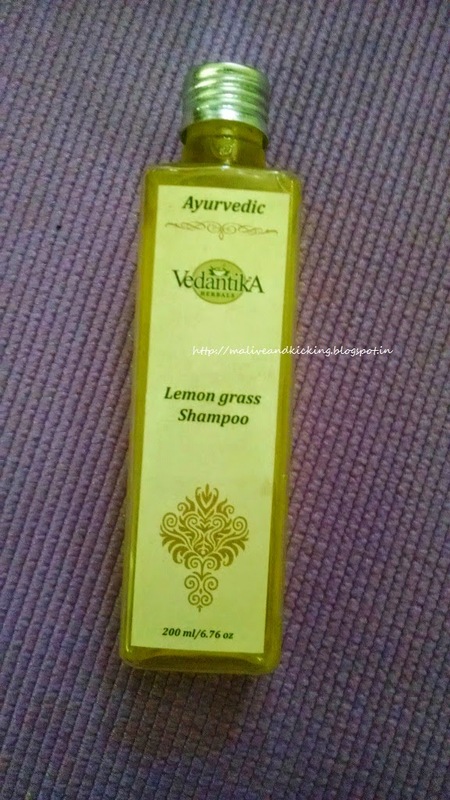 For a revitalizing and rejuvenating experience use Vedantika Herbals Lemon Grass Shampoo. 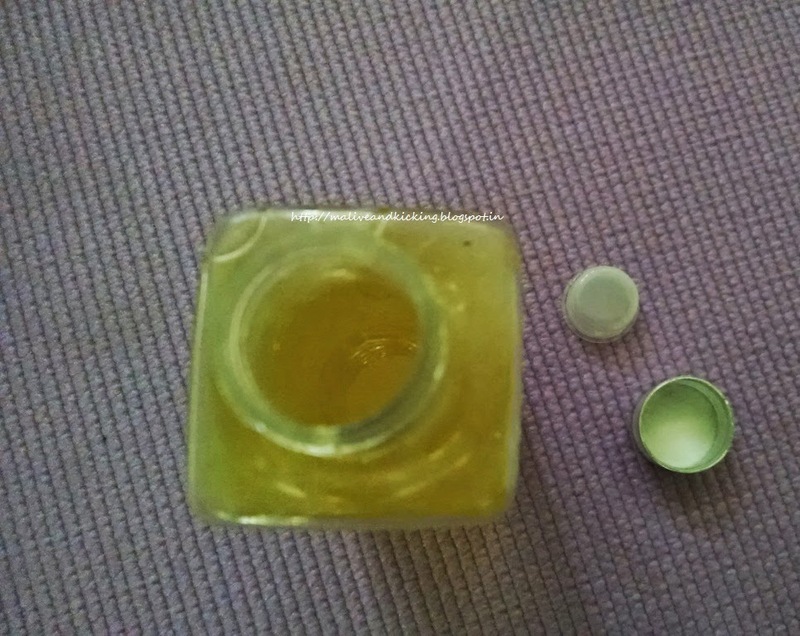 Packaing: The product comes in transparent plastic square bottle. The bottle bears a screw cap and an inner cork cap. The screw cap gives slightly lose grip due to its material. But the inner cap helps to prevent leakage. The bottle has every detail printed on it. Lemon grass shampoo by Vedantika Herbals is a liquid gel of light yellow color. The color of shampoo is lighter than the one seen in the bottle when you pour it on your palm. The lemongrass smells wonderful and gives fresh citrusy feel specially during summer season. The smell is quite gentle and fades away after some time from your hands as well as hair. The consistency of the shampoo is absolutely perfect; neither very diluted nor very thick. The smooth textured shampoo gets spread easily on wet hair. The lemon grass shampoo generates rich lather in quite less quantity and thoroughly cleanses my long hair. So I expect this 200 ml bottle will last quite long even with regular usage. The shampoo comes off without any fuss when you rinse it. Even I used it on oiled hair and it worked fine. The only thing is that I needed to use a bit extra quantity of shampoo. My hair felt soft, shiny and bouncy after the application. Right now, this shampoo is just 3-4 usage old with me and I cannot comment on its effect on hair fall, may be because my hair fall is already under control. 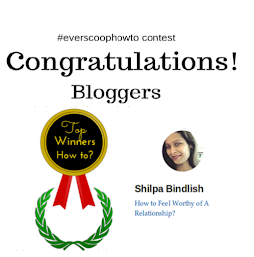 I specially adored the shampoo due to its anti-fungal properties because during summers its quite possible to get mild infections due to sweating n dirt etc. So this lemon grass shampoo is a perfect remedy for the same. 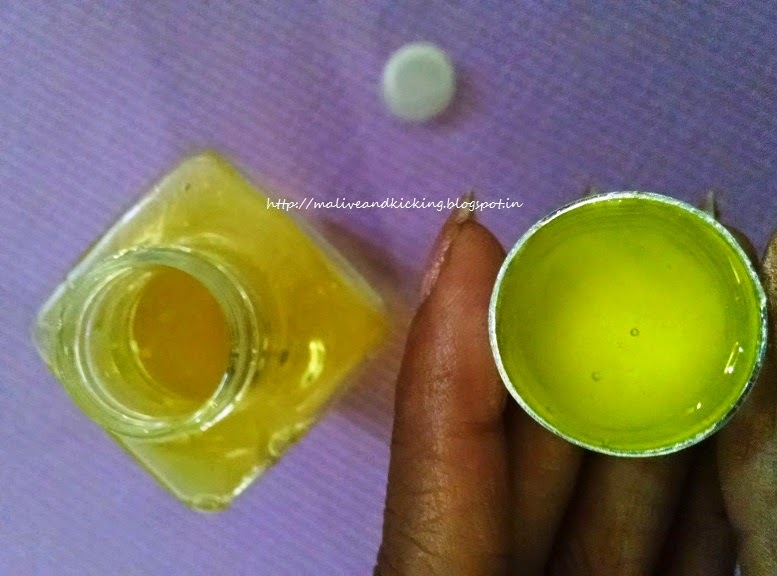 It also does not take away natural oil from the scalp and doesn't cause irritation due to dryness. This shampoo is mild enough to be used everyday and can be applied by children too because it does not sting their eyes. Needless to say, I found this shampoo suitable for gentle hair care for whole family. Cleanses the hair n scalp perfectly. 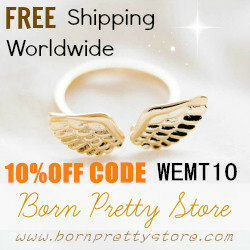 Gives shine and softness to hair. I wish the bottle cap should be of somewhat better material that may give tight grip. Good! 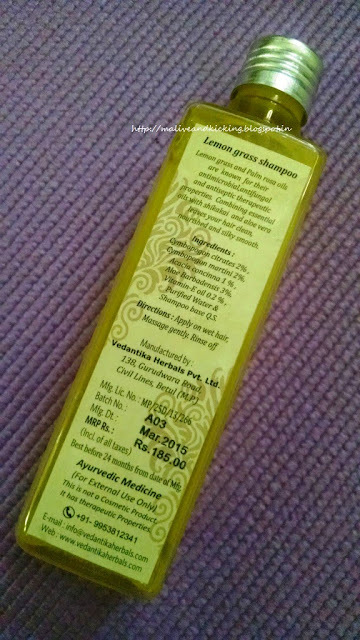 I needed to change my shampoo for a while and Vedantika is available in Kolkata! 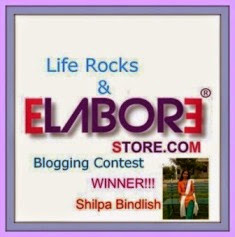 I absolutely love everything you have to say about this Vedantika shampoo Shilpa. Really want to give it a try. The only thing I felt was that the nozzle of this shampoo bottle should have been little small then it actually is so only the required quantity would come out.